If any of these more severe conditions begin to occur, it is important to contact your doctor immediately. Financial issues such as poverty, unemployment, debt. Family issues such as births, deaths, marriage, divorce. Many diseases are also associated with or caused by stress, such as heart disease, diabetes, asthma, or psoriasis. For this reason, it is extremely important to be able to reduce the stress in our lives, and the following home remedies for stress can help you do that. When we are tense or anxious, blood flow to our extremities (such as the toes and fingertips) is reduced. A hot bath can help to restore blood circulation, which helps to defeat the body's stress response and convince the body that it is safe. As a result, the body will begin to relax and reduce stress. Roll your shoulders up and back, and inhale deeply. Slowly exhale and relax your shoulders. Repeat this sequence five times. A simple way to relax muslces when you are feeling stressed out is to massage your temples for five minutes. This is a form of acupressure, which uses pressure points in one part of the body to relieve pain and treat ailments in other parts of your body. By massaging your temples, you can indirectly relax muscles elsewhere in your body, particularly your neck. If you find that you clench your teeth when you are stressed out, try the following: drop the jaw and roll it left and right for a few seconds. This helps to relax the muscles in your jaw, which helps to reduce overall tension in your body. Ginseng is a wonderful herb that has been known to help reduce stress. Simply take one capsule of Ginseng or a cup of Ginseng tea three times a week when you are under increased stress (such as during exams or tight deadlines). Note that you should not take Ginseng continuously for longer than two weeks. Instead, it is better to cycle your usage. 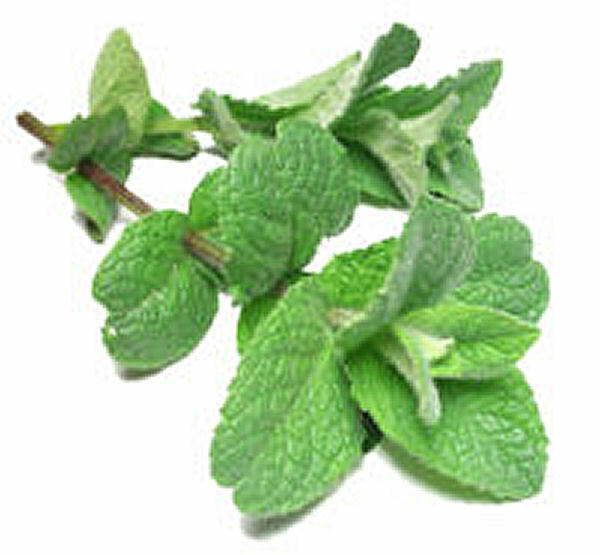 This minty plant is beneficial for IBS, skin problems, stress relief, and migraines. Donna, have you tried applying organic coconut oil? I suggest instead of scratching, try softly rubbing the area with your finger tips and apply organic and cold pressed coconut oil or Argan oil. I have dermatitis and I was wondering what has worked for you now and in the past to help with the itch? I itch until I bleed every night and I find it is worst at night than during the day. please let me know how you deal and cope with it, thanks! I am suffering from anxiety/depression. Can I take Garcinia Cambogia to reduce 2-5 inches off my waist. If possible, please email me. I am suffering from anxiety and taking Aeslo-Forte medicines for it. Can I take Garcinia Cambogia to reduce my waist? I found dancing to be very effective to relieve stress and there is a scientific reason behind it . A chemical is produced in the brain while exercising or dancing that reduces stress. I am suffering from stress, nervous HEAD-TREMORS for the last 17 years. I have consulted various doctors, i.e. Allopathic, Homeopathic, Ayurvedic ,Herbal and have gone for many other therapies but till now I'm not cured. WHAT ABOUT A GOOD MASSAGE ! I know this is at home remedies but massage is an easy awesome holistic way to heal back pain and stress. I found that working out helps me with stress and anxiety. Try it when you are feeling down next time. Just go for a 20 minutes elliptical or go on treadmill, followed by a nice hot bath with some lavender. Good luck everybody! I like the comment by "Anonymous" to read a holy book. I myself read the Bible and find a lot of comfort in it! Amen.